Ladies Plain Leggings are in huge demand in the ladies garment segment. 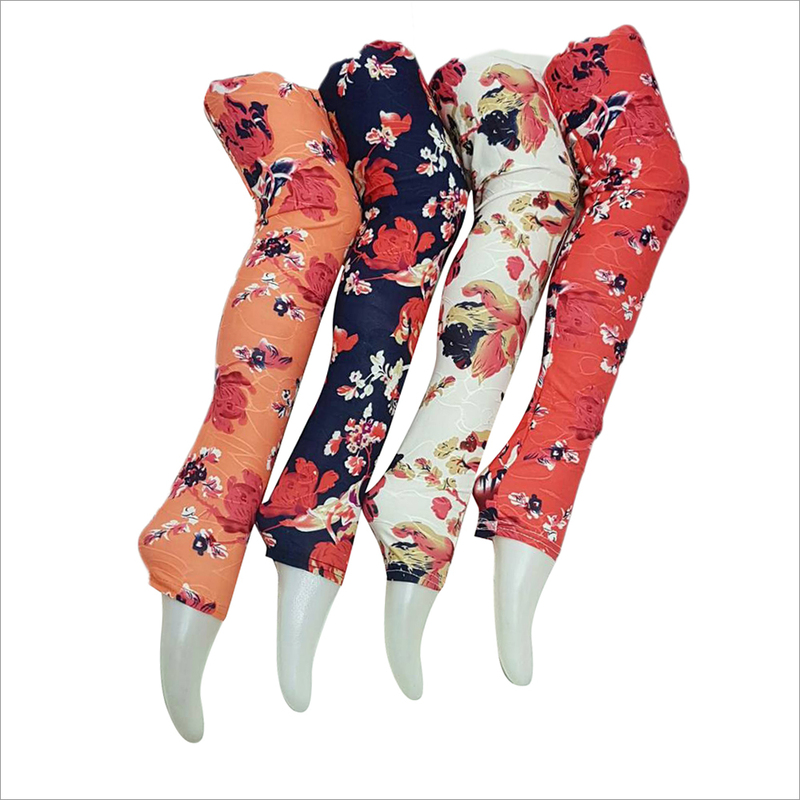 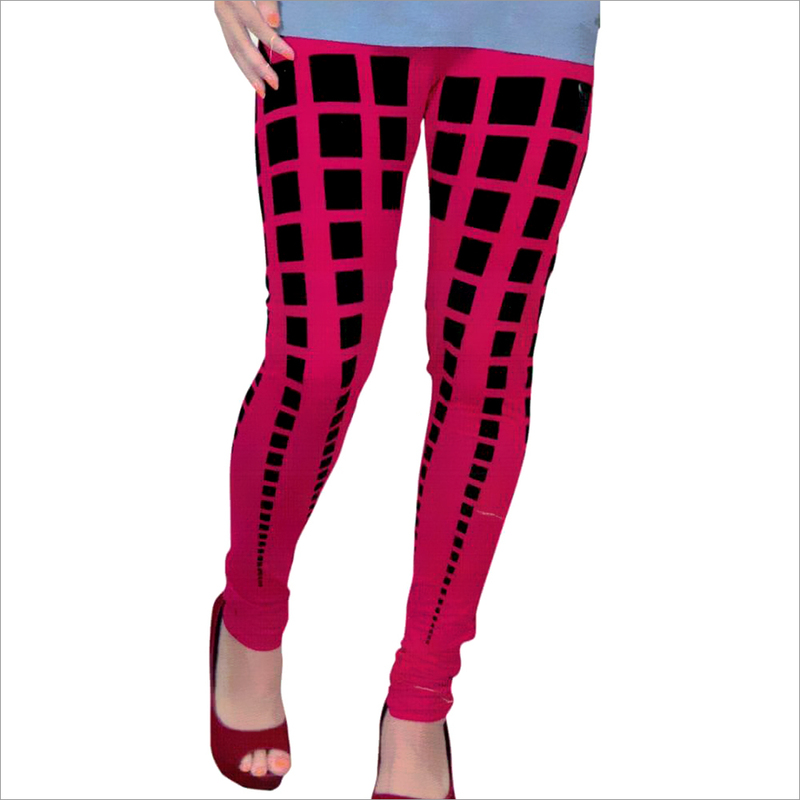 The leggings manufactured using fine quality fabric provide total comfort to the wearers. 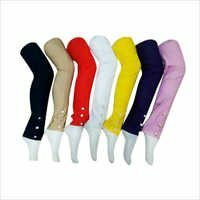 This is meant for all weather purpose but especially suitable for summer and monsoon seasons. 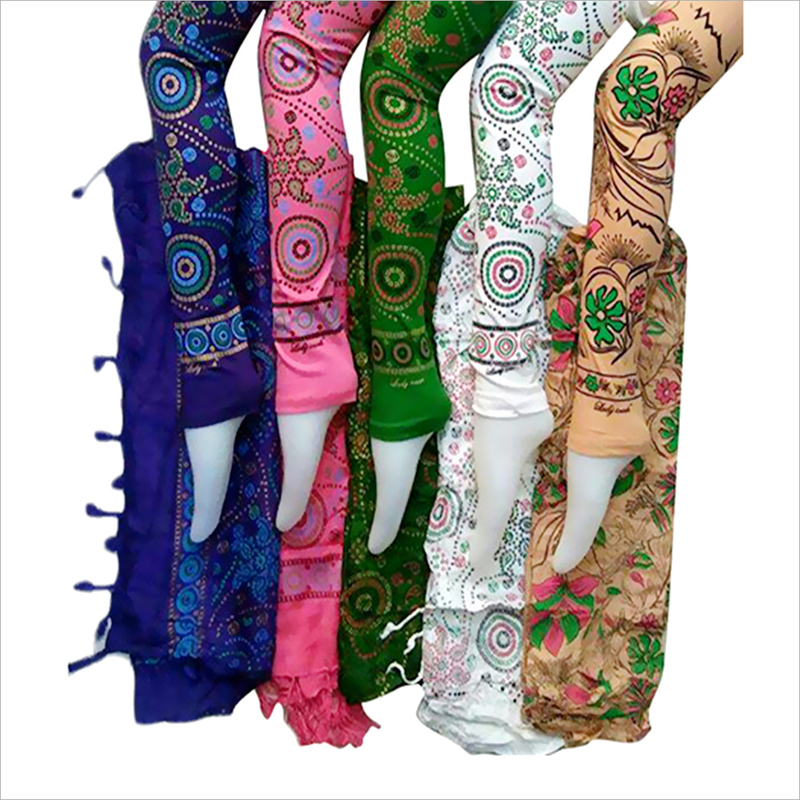 The light fabric makes it comfortable to wear and remain at ease all the time. 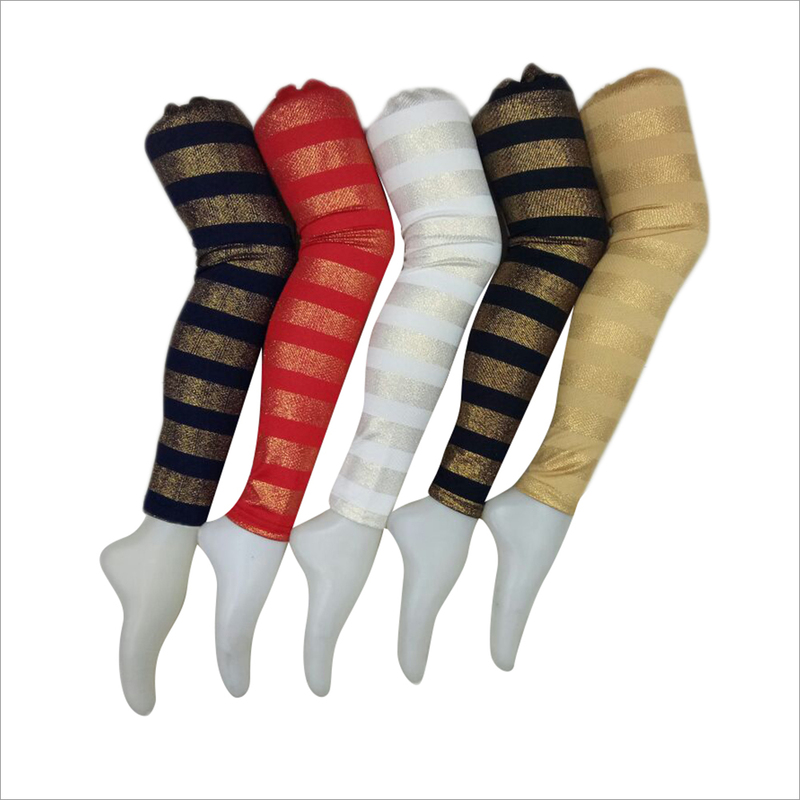 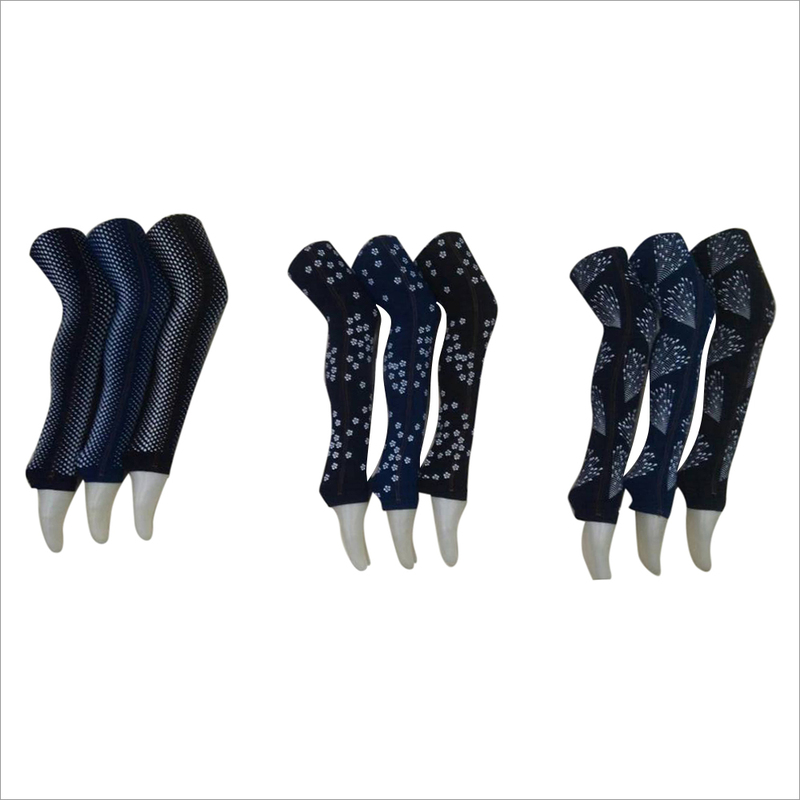 One can choose from several color options, like yellow, white, red, black and navy blue. 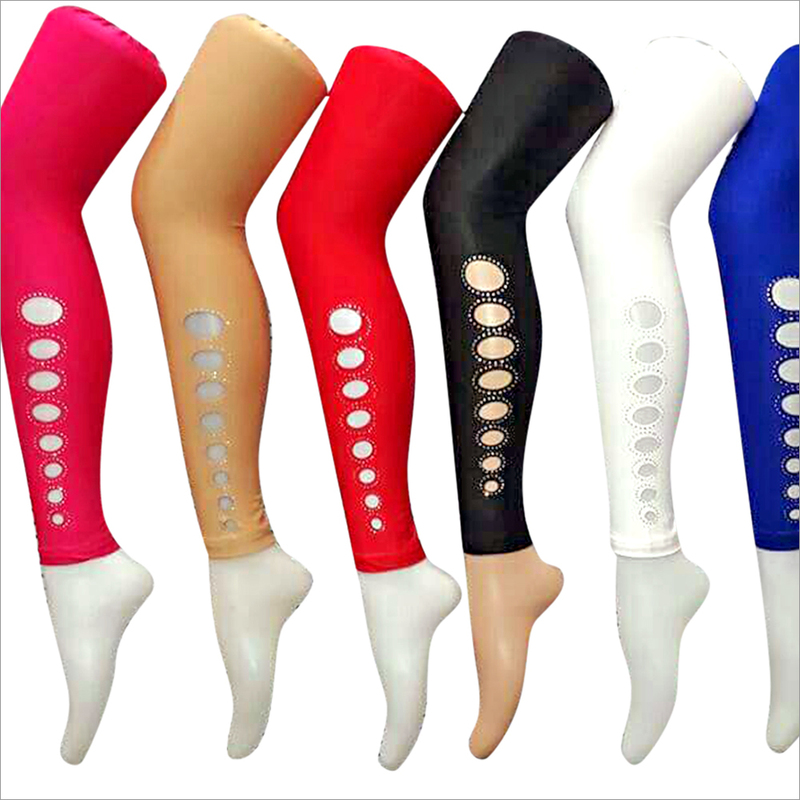 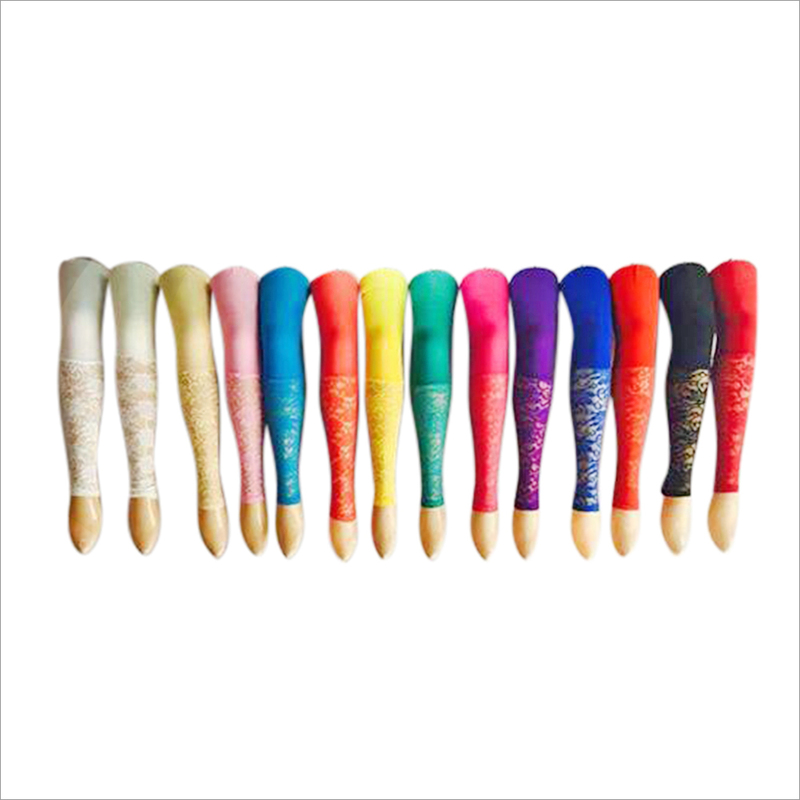 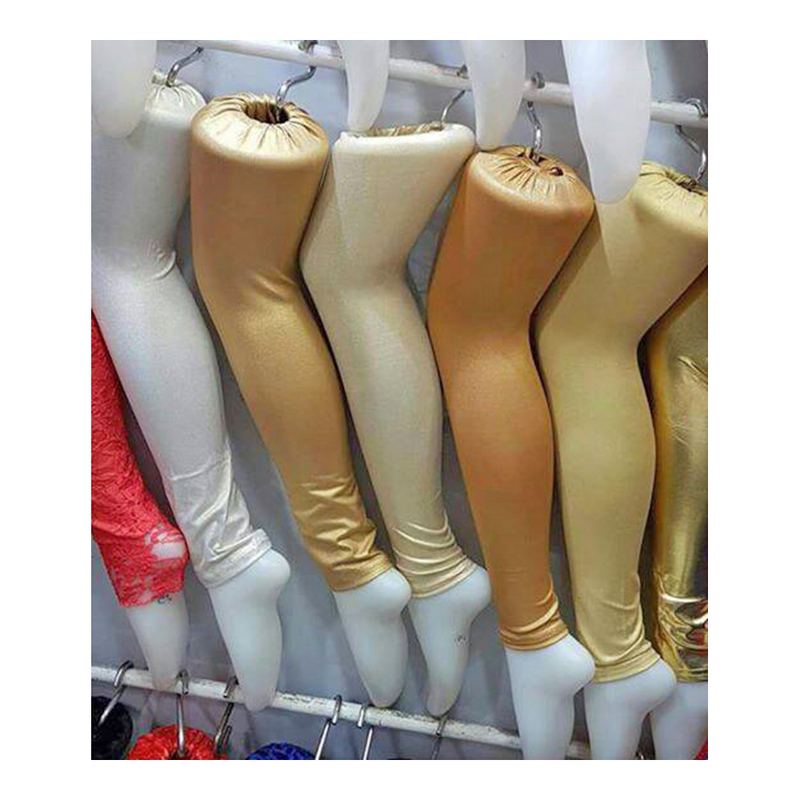 We maintain a large stock of Ladies Plain Leggings and can meet the demands in the least possible time.